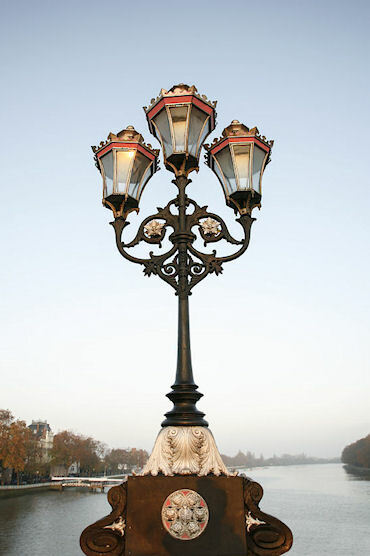 JW UK LTD are a manufacturer specialising in the production and restoration of traditional lighting and street furniture. These services have been supplied to local authorities and other large organisations, in the UK as well as overseas, along with a growing number of lighting suppliers, construction companies and household customers. 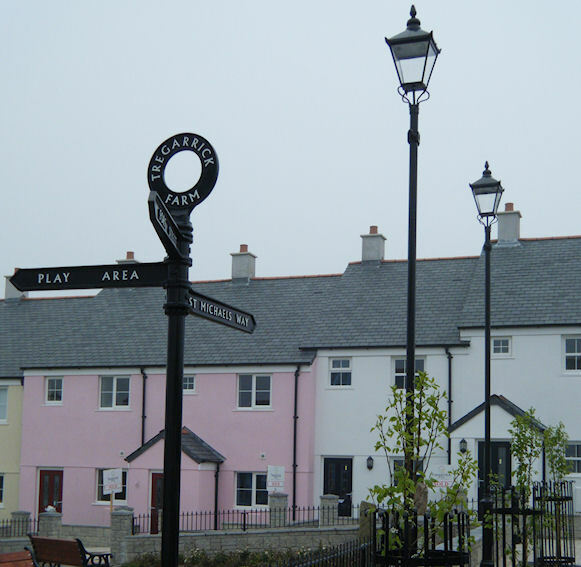 Great emphasis is now being placed by planners and architects on the improvement of out of town, leisure and domestic environments by the provision of specially designed street lighting and furniture. Often the individual components are part of an individual design structure, which provides harmony and cohesion to the development. 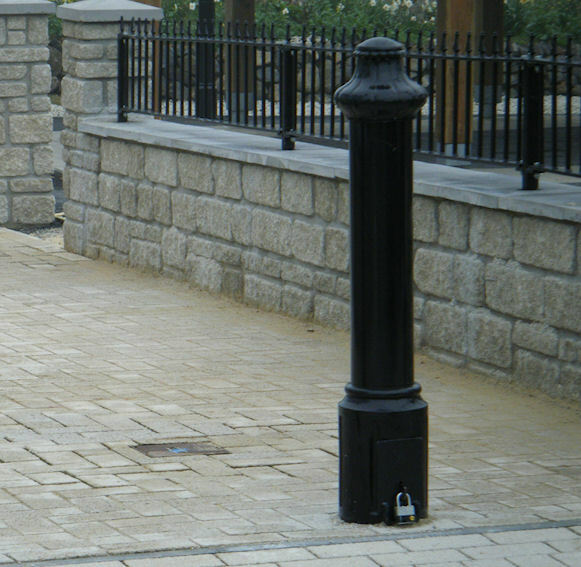 This emphasis on the quality of our living environment is of great importance to us at JW UK LTD, since we believe that our products can greatly enhance any architectural feature or townscape. 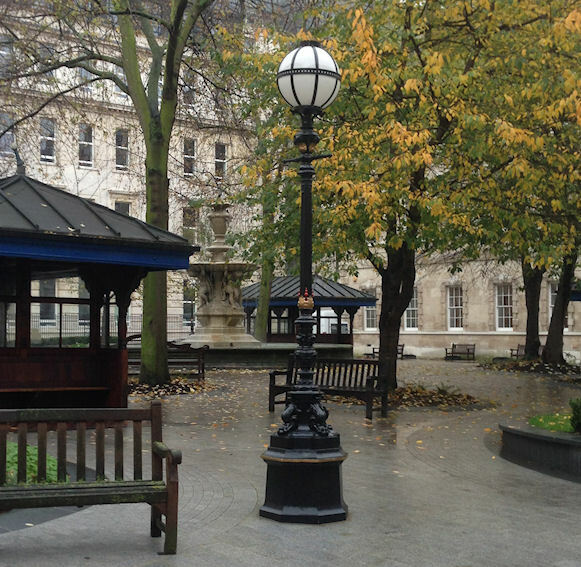 JW (UK) LTD can provide you with a full design service, ranging from full street plans, large shopping malls and theme parks, to one-off lantern or column designs. We have the capabilities to provide you with Photometric data and CAD Designs for all our luminaries in various different formats to suit the client’s needs. Here at JW (UK) Ltd we are extremely fortunate to have in our employment, time served craftsmen who are able to re-create and carry out work of a delicate and skilled nature, enabling us to bring Centuries of designs back to life, but with the ability to have the most up to date light solution for the job. Our manufacturing division can carry out fabrication works from small sheet metal to full structural crank beams & fire escapes, we have expertise in Stainless steel fabrication and welding, copper, brass and aluminium, as well as steel. JW UK Ltd offer an onsite installation and maintenance service by our approved and certified installers, as well as running various lighting contracts throughout the UK, whatever your lighting project installation give us a call and we will be happy to provide you with a quotation. Refurbishment of the Reality Checkpoint Column, situated in Parkers Piece. Do you have a lighting or street furniture project in mind, please do not hesitate to contact us for a free no obligation quotation. As part of a total solution package we offer our customers the following services.